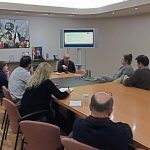 In September, the 38th General Training Course in Applied Sport Science for Coaches (CAD Course), for three months, will begin in the CAR of Sant Cugat, and registration has begun. These courses are sponsored by the International Olympic Committee, into Olympic Scholarship Program for Olympic Solidarity. 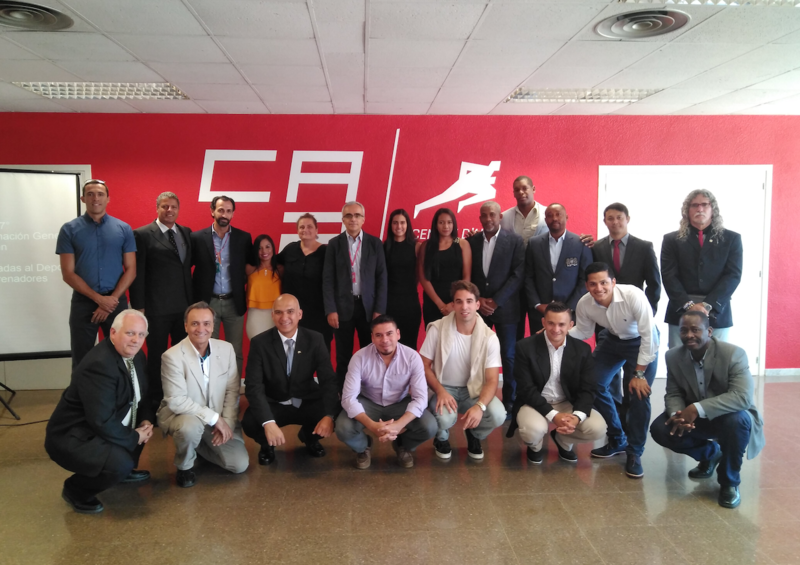 The CAD is a Course organized by CAR with the support of Olympic Solidarity and the collaboration of INEFC de Catalunya, with the aim of offering trainers a general training with the latest scientific and technological tendencies applied to high level sport, to that trainers can integrate the knowledge and methods of the course to adapt them to the socio-economic reality of their own countries. During more than 17 years of experience, 480 students from 30 countries from a total of 3 continents have passed through this course with technicians belonging to 42 sports modalities.